Over the last eighteen months, we have demonstrated that our vision for the school is more than just words. The Big Camp and Together at Christmas events amongst others are about providing opportunities and experiences for our students and ensuring we show a care and concern for the community we serve. The Year 11 Prom has become a wonderful celebration of a student’s time at Hove Park. Pangdean Barn https://www.pangdean.com is the perfect location for this special event to take place, which is why we have gone back there for the last few years. However, we are fully aware that the ticket price together with everything else that goes with it, will sometimes make the total cost, a barrier to attending for some students. We have therefore challenged our Senior Students to work together to raise money for an OurProm fund. We will use this fund to subsidise the ticket cost to ensure that all students are able to attend and/or allow families to access the fund to help pay for the additional extras including; suit/dress, hair, makeup and transport. Thank you so much to all who have contributed to OurProm! We have had an overwhelming response and have decided to increase our target to £1500 to ensure everyone who wants to donate has the opportunity to. 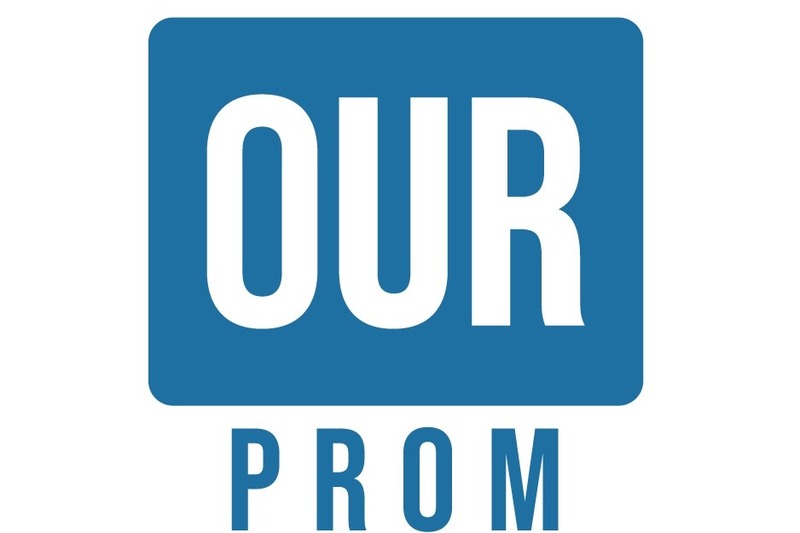 All the money will go direct to our OurProm event which will ensure our Year 11 Prom is open and accessible to all students, irrespective of their postcode or parental income. We would like to thank you all for supporting OurProm. Since we launched our campaign last week we have had an overwhelming response, £900 has been donated in only a few days! This money will ensure that our Year 11 Prom is open and accessible to all students, irrespective of their postcode or parental income.